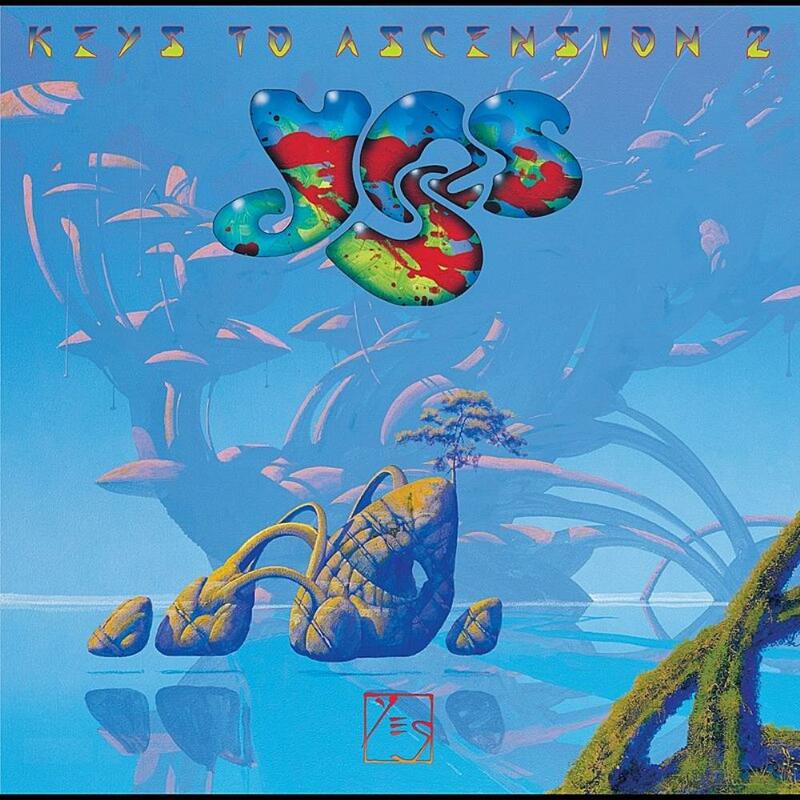 The 1997 release of Keys to Ascension 2 is a continuation of Keys to Ascension released in 1996. Like its companion, it is also a 2-CD set featuring live performances from their reunion tour and a number of studio tracks. Like its companion, it's also a bona fide masterpiece containing some of the best live performances of the band ever, even better than Yessongs. The production and quality are stunning and the musical skill of Anderson, Howe, Squire, Wakeman, and White clearly shows they still have a kick in their punch. The studio tracks are also done incredibly well. The 18+ minute Mind Drive is the best song the group had done since Machine Messiah, or maybe Gates of Delirium. Powerful lyrics, intriguing melodies, beautiful guitar work, and skilled bass playing. Some of the shorter studio tracks are quite pleasant too, although not as memorable as Mind Drive. Two five star masterpieces in two years. Just like the old days. A symphonic prog rock must-have.